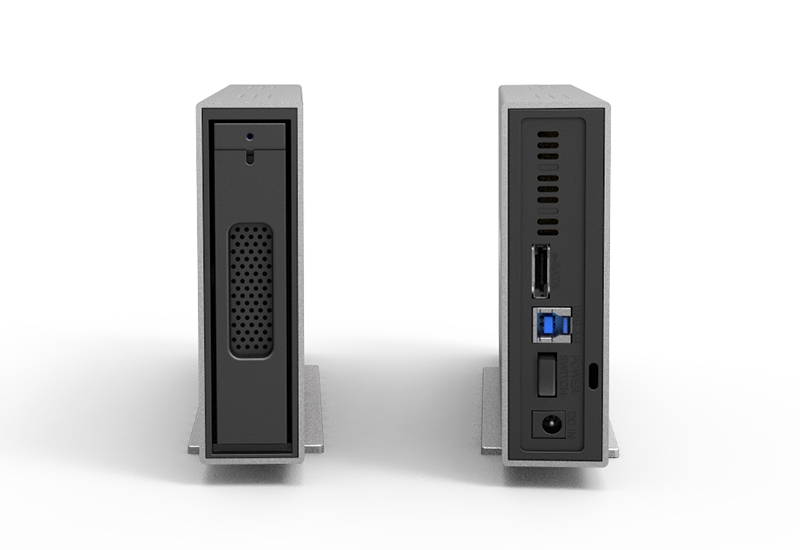 The new i310-SB3 is now e-SATA (6G) and USB 3.0 (5G) compatible, offering faster performance and a wider range of applications. 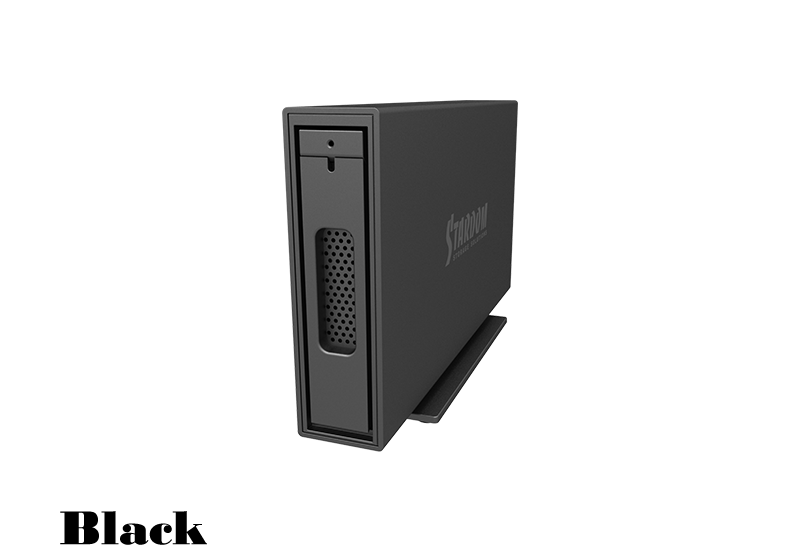 The new iTank i310-SB3 (6G) are fitted with high-speed e-SATA (6G) and USB 3.0 (5G) interfaces, offering blazingly fast transfer speeds compared to USB 2.0. 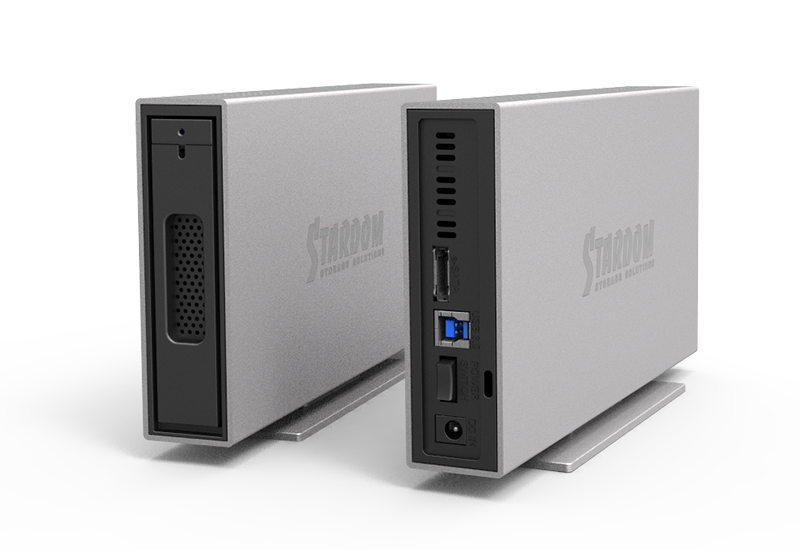 In addition, the USB 3.0 model is backward compatible with USB 2.0 for users who haven't yet upgraded to USB 3.0.
i310-SB3 is the perfect high-performance solution for storage intensive applications including audio/video editing, digital photography and high-speed data backup. It's Time Machine friendly ! 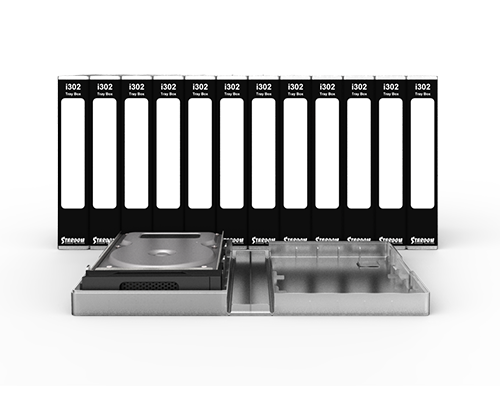 The iTANK i310-SB3 is designed for a wide range of usages from data, MP3, MPEG archiving to creative professional applications such as audio, video and photography productions. Since ES2-P2 has an average transfer rate of about 365MB/s—much faster than a single HDD—you can actually enjoy quicker transfer speeds without being restricted to the bandwidth limits of ordinary 3G PCI-e cards on the market which top out at about 132MB/s. 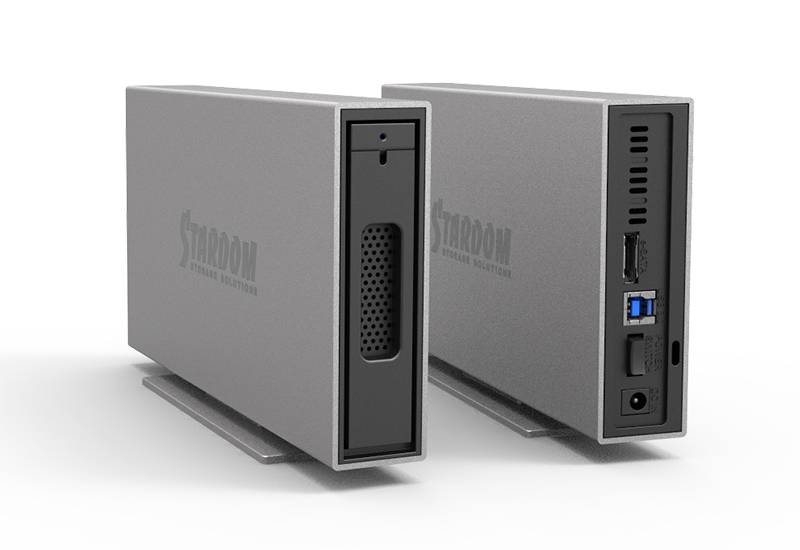 Best of all, every Stardom i310 model is e-SATA-compatible. 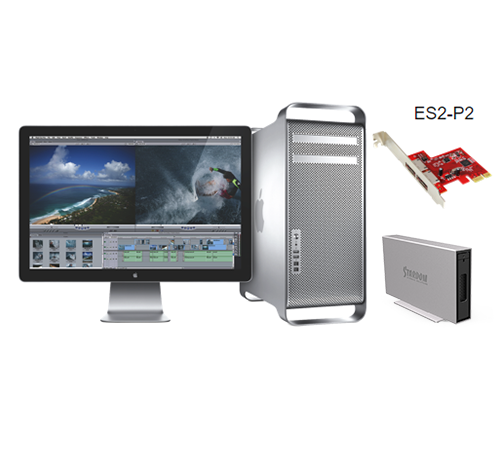 The ES2-P2 can be plugged into a Mac Pro and used immediately—no separate driver installation is required.